Japan Candy Box September treats are here, plus giveaway! Japan Candy Box is a monthly subscription box that delivers tasty Japanese treats to your door. The box comes with all sorts of candies along with a colorful sheet that explains the items you’re getting and a description. It’s a good thing too, since the treats are mostly in Japanese, and I can’t read the language. Just by looking at the picture and packaging design, I would have never guessed that chocolate was featured in this, and I love chocolate. The Melon Pan is a Japanese sweet bun with a white chocolate filling. It’s pretty tasty, but I would have preferred if the cream and bun were more balanced since it’s light on the cream. Hi-Chew is a pretty popular chewable Japanese fruit candy. For this one, it’s a limited edition version with real pineapples from Ishigaki island in Okinawa. People have been arguing about whether pineapple goes hand in hand with pizza. However, you can never go wrong with pineapple Hi-Chew. Yes, more chocolate goodness. 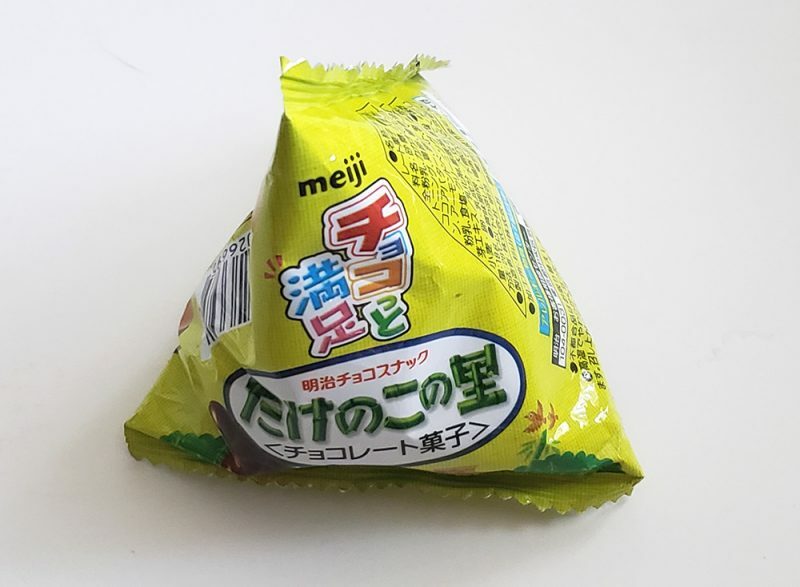 This is the Meiji Takenoko No Sato Chocolate Biscuits, and it’s all contained inside a cute triangular package. These are crunchy with the chocolate coating adding a nice touch. I never knew I needed snacks that taste like Cinnamon Apple Pie in my life. 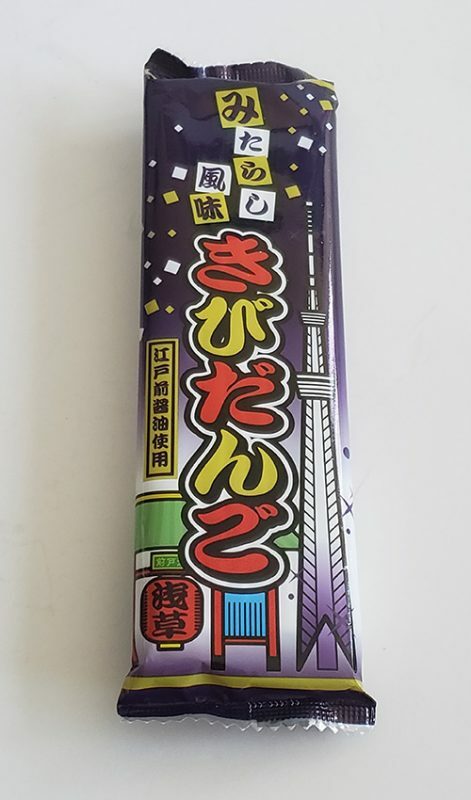 The Yaokin Umaibo puffed corn snack is very tasty, and this is a Tokyo Area Limited Edition version. 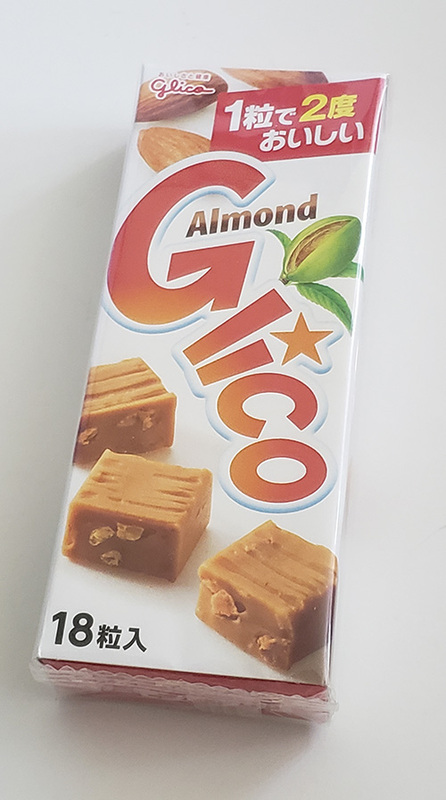 Candy and caramel are like the best buds, and here the Clico Almond Caramel Cubes brings it together. The caramel cubes are very, very chewy, and each comes with almonds. 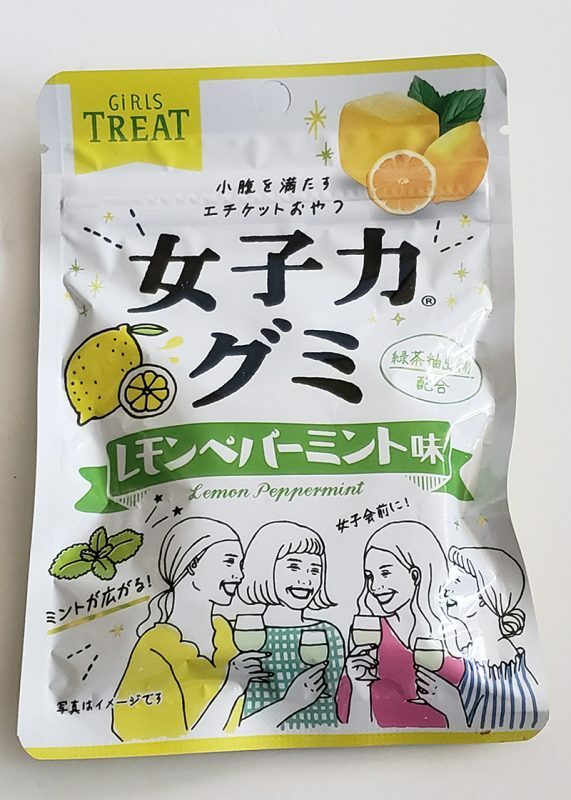 The Heart Girls Treat Lemon Peppermint Gummy has an interesting taste. I’m a fan of gummies, so I can never say no to one. The combination of lemon and peppermint is like drinking lemonade while also sucking on peppermint candy. The box recommended subscribers to not eat the whole bag at once. I read that after I ate the whole bag. I’m surprised at how juicy and sour the Yaokin Sour Paper Candy Green Apple is. Mochi is a Japanese rice cake, and this one is definitely chewy. 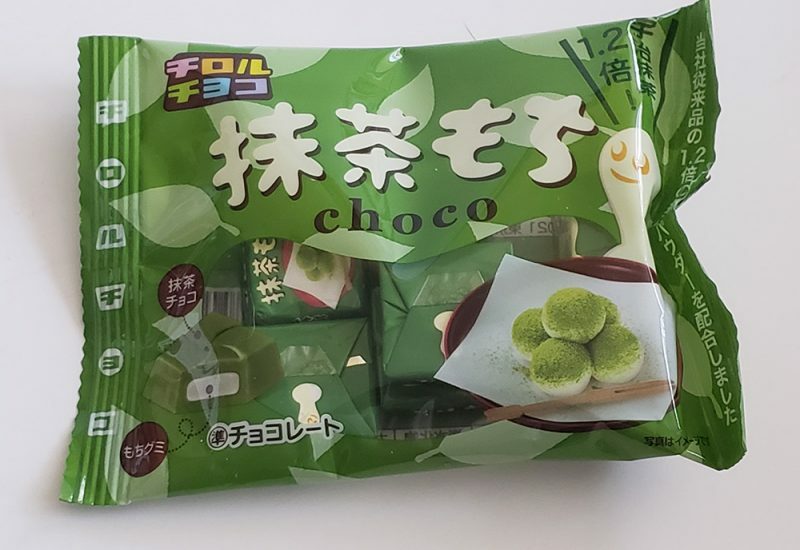 It’s kind of like Hi-Chew mixed with the taste of chocolate and matcha green tea. This box contains differently flavored mochi candies. And since these are tiny, it comes with a toothpick so you can poke one to pick it up and eat it. Flavors include orange, cherry, banana, and apple. I embarrassed myself trying to eat this since I was having issues removing the wrapper. As it turns out, the wrapper is edible. 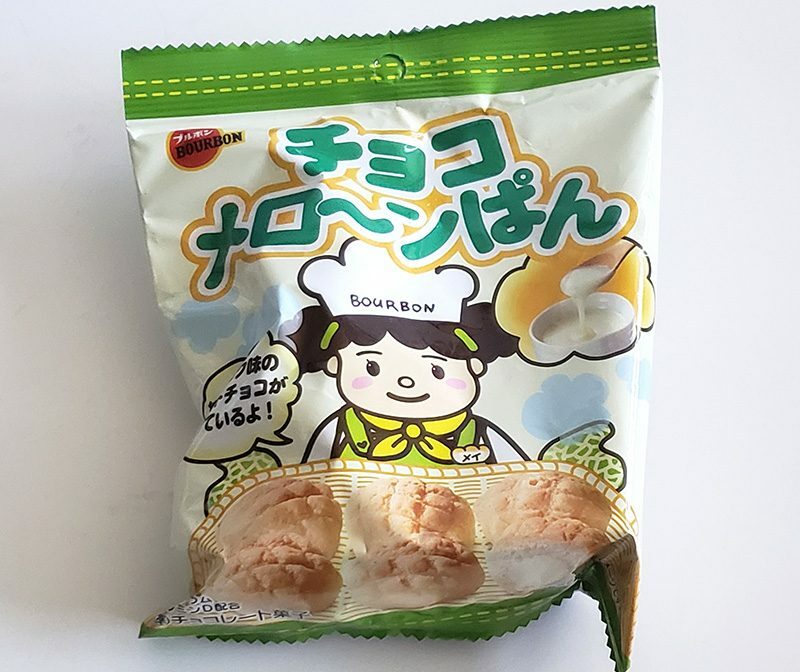 The Nihon Kibi Dango Snack makes this Japanese dumpling available in snack form. This one isn’t my favorite, and I would’ve preferred actual Dango, but it’s pretty neat to have it available on the go. Overall the Japan Candy Box is a great gift for those with the sweet tooth, and snacks you usually don’t eat may become your new favorite. To subscribe, visit www.japancandybox.com. And we’re giving away a box for one lucky winner. To enter, follow the directions below. 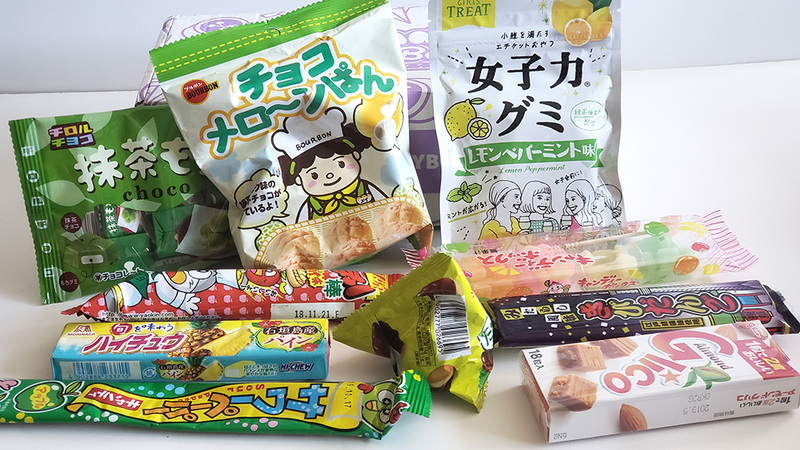 The post Japan Candy Box September treats are here, plus giveaway! appeared first on Nerd Reactor.